1210.00 sqft. - 1530.00 sqft. builders of the residency have ensured that all residences allow ample cross ventilation and a natural stream of daylight throughout the year. 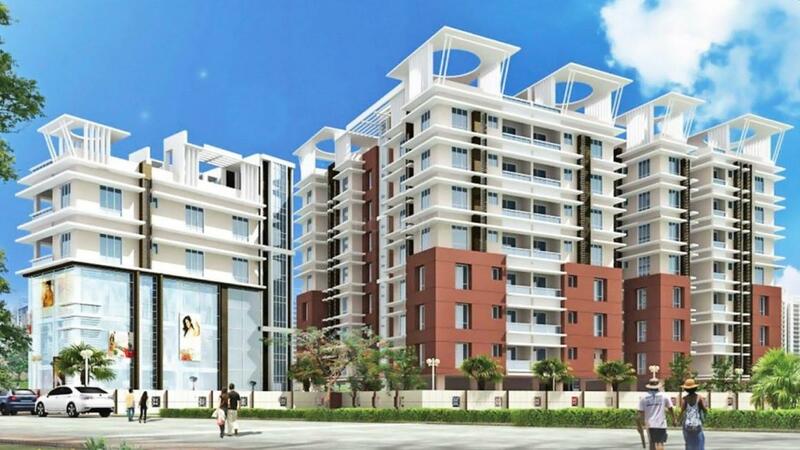 Narendrapur is an upcoming area in Kolkata and is is situated right beside Aadi Ganga (Old Ganges). Located on the State Highway 1, this area is well linked to the neighboring regions. To add to its connectivity, EM Bypass and Sonarpur Station Road also intersects this area. 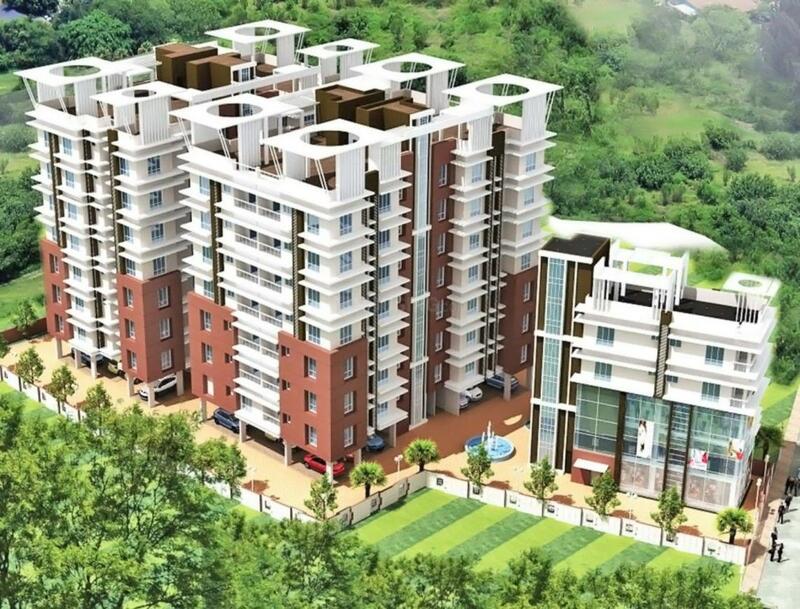 Narendrapur is not far away from Sealdah on the Sealdah– Sonarpur section and is part of the Kolkata Suburban Railway System. Netaji Subhash Chandra Bose International Airport is also at a brief driving distance from Narendrapur. It is the home of a famous school and college founded by Ramakrishna Mission. The presence of many educational institutes, hospitals, health care centers, eatery joints and banks ensures smooth functioning of daily life for the residents of this locale. 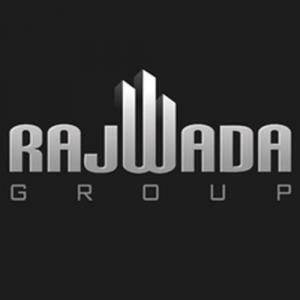 Rajwada Group is one of the reputed and leading Real Estate developers of today. The high standards for which they are known, has never been compromised over the course of years and increasing number of projects delivered. 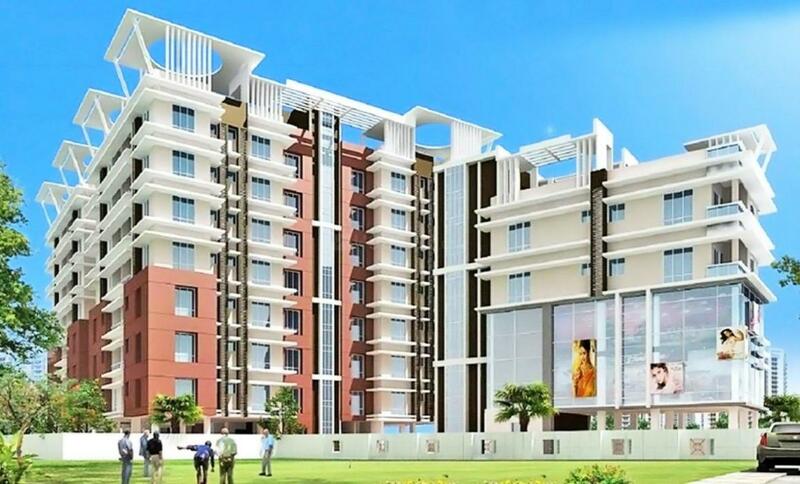 Timely completion of projects undertaken with the promised superior quality is their recognition in the world of Real Estate and Property Development. With a team of qualified and dedicated professionals on the line, visions are always executed with finesse. With successful projects of the past to the numerous ones in the process, Rajwada Group have constantly proved their mettle as being the Real Estate giant in the market. With a base of satisfied clientele and a growing business, they are on their way to reaching new heights.